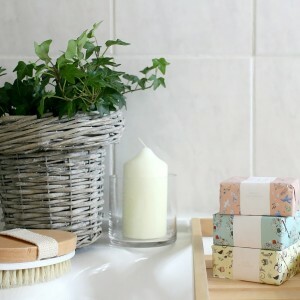 Using a few of her favourite One World products, Victoria has created a nature inspired oasis in her compact bathroom. 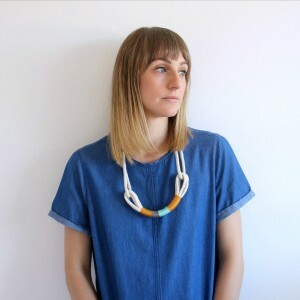 She explains which items she’s incorporated and how she’s used them in a slightly different way to get the look she wanted to create…. Our house is pretty small in general, but the bathroom really is teeny tiny – I can touch both of the opposite walls at the same time, and you can’t really fit more than one person in there at once. 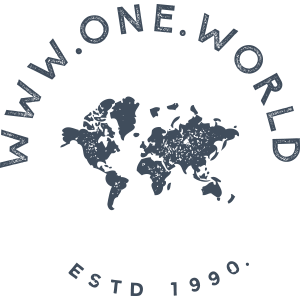 Getting it to look how I wanted was pretty challenging, but some great products from One World Trading Company have really helped. The combination of function and aesthetics meant that we ended up with a bathroom that was both practical and a pleasure to spend time in. 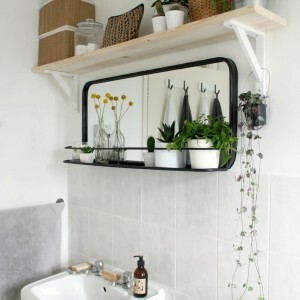 The first thing I found on the website was the MAITLAND BLACK SHELF AND MIRROR, and I got really excited about it. We were short on storage space, so any product that does two things at once was always going to get our vote. We added some plants, the Newport Cloche wild fig candle and the Maitland cross bottle filled with Craspedia flowers to add a bit of interest. 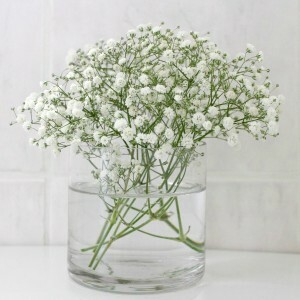 The BELMONT LIDDED JAR IS beautifully versatile – I used one as a pillar candle holder, and one as a small vase for a bunch of Gypsophila, but you could do pretty much anything with them; add some tealights, use them to hold seashell collections, or pop some cotton balls in them. 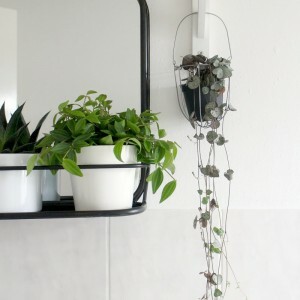 Although it’s the smallest product, I think The Goodwood Rope Holder might be my favourite – I removed the string, opened up the handle using some pliers, then hung it from the shelf bracket to make a little home for my String of Hearts plant. It’s not died yet, so it must be happy there! These randwick round baskets are great – they come with a plastic inner, so they’re really easy to clean and you don’t get the cloth tangled up in the wicker. I used the smallest one of the three to hold an ivy plant which sits on the side of the bath, and the larger one is perfect for holding spare toilet rolls! We think Victoria’s done a great job on her small bathroom update! It just proves how a few new accessories added into a space can make such a difference. 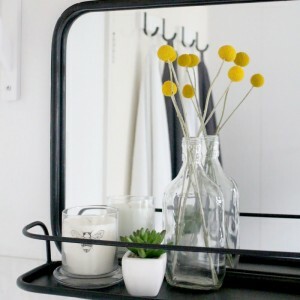 If you’d like to find out more about what she did to give the room a refresh, as well as checking out more of her projects then pop over to her lovely blog Owl and Accordion.